Utah Business magazine has named DFPG Investments to their annual Fast 50 list, which recognizes Utah’s fastest-growing companies. The Fast 50 honorees are selected through a combination of criteria, including a minimum of 5 years in business, revenue growth, and total revenue. 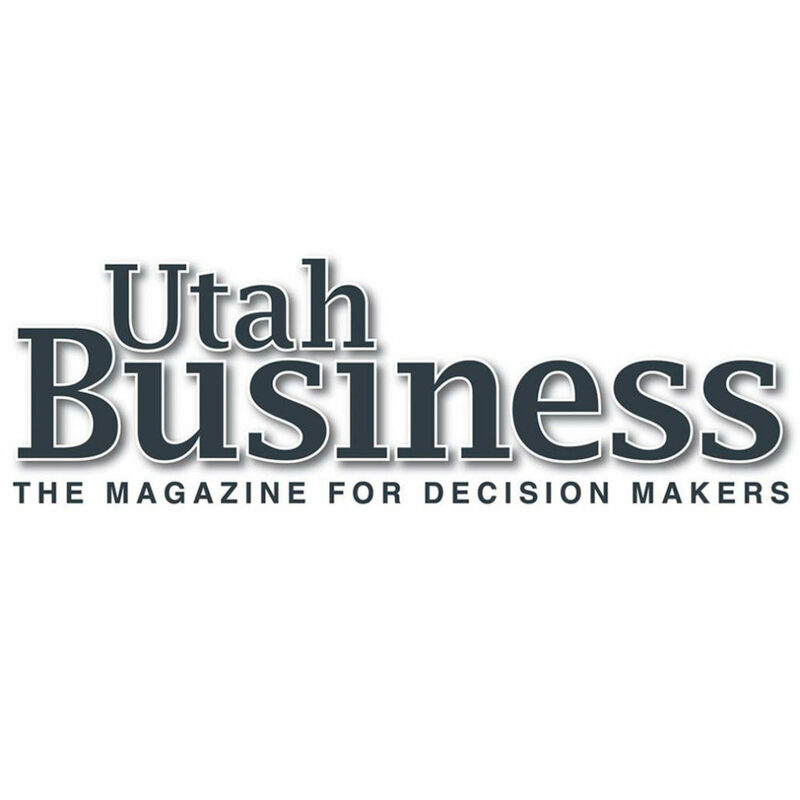 Utah Business magazine will recognize DFPG at the annual Fast 50 awards luncheon and will feature DFPG in their September issue. DFPG’s footprint spans nationwide, with registered representatives and investment advisors located across the country. As a broker-dealer and registered investment advisor (RIA), DFPG provides a full-service platform that enables its financial advisors to more effectively serve their investors. DFPG is recognized within the financial services industry for its expertise and due diligence in alternative investments, with a focus on securitized real estate. In addition to being awarded Utah Business magazine’s 2017 Fast 50, DFPG was also including Inc. Magazine’s Inc. 5000, which recognizes America’s fastest-growing private companies. DFPG Investments, Inc. is a national, full-service, independent broker-dealer and registered investment advisor (RIA) that specializes in working with representatives who want to incorporate alternative investments, with an emphasis in investment real estate, in their business. More information about DFPG, including media inquiries, can be directed to Nick Hansen (nhansen@dfpg.com).